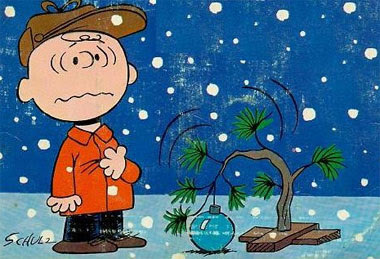 The Manchizzle: Merry Christmas, Charlie Brown! A happy holiday to one and all. Catch you in 2008.